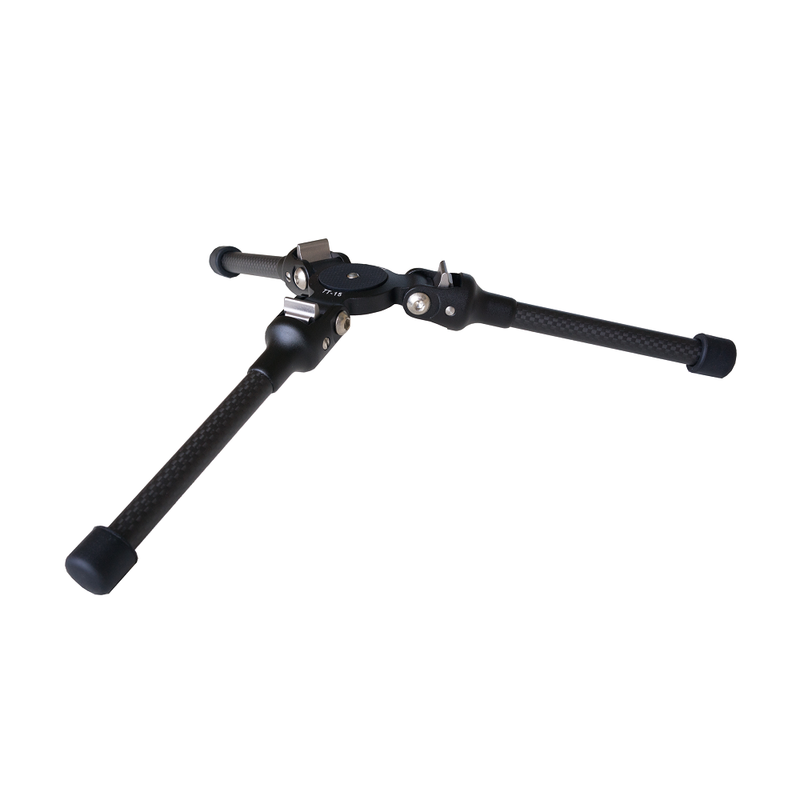 I used to buy these cheap and wobbly mini tripods. They usually lasted a couples years but started falling apart sooner than later. They also didn’t really provide any stability. Every time I put a DSLR on it I was in fear of it tipping over or a tripod leg bending in. This is now over. This FEISOL mini tripod is solid as a rock! I bet this will be the last table top tripod I will ever need. It is extremely resistant against vibrations. The legs are made of carbon fiber and are extremely sturdy. I bet you can put 40 pounds on this thing. 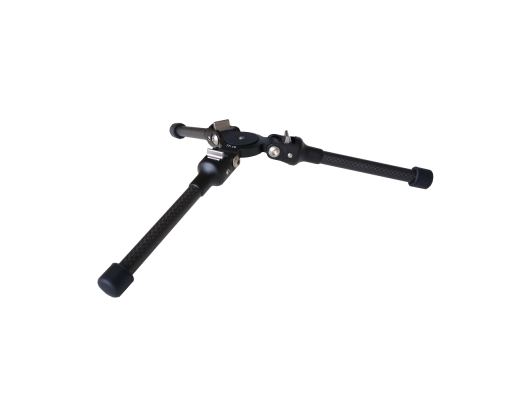 It is very light weight, the frame is made of CNC aluminum, the legs have 2 presets, it comes with 1/4" screw and an adapter for 3/8" for all your pro grade photo equipment as ball heads, panning bases or clamps. I'm using this tripod mainly with my CB-30D ball head from by FEISOL traveler tripod and a SONY A7R. They are a great match. This setup is great for mirrorless cameras and DSLR alike. Usually there is always a pole, rock, table, car around. Just pulled it of your bag and boom: night shots, time laps or long exposures everywhere without having to bring your large and bulky tripod every time. This also works great for macro photography or things like taking pro grade photos for eBay offers. I have an entire garage full of smaller stuff that I don’t use anymore. Now I can take easily photos of these small things on a table, put them on eBay and get some money together for my next equipment. T-he other day I used this mini tripod on my balcony. An awesome thunderstorm was rolling in and there was no time to make room for a regular tripod with long legs. I just place this mini tripod on the railing and I was able to get one of my best shots right when the lightning kicked in!